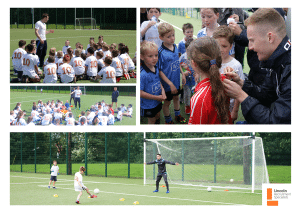 Lincoln Recruitment Specialists were delighted to host a GAA Skills Day with Dublin’s Senior footballers; Paul Flynn, Stephen Cluxton and Ciarán Kilkenny for the second year running last Friday. We had a total of 53 children attend the day ranging from 6 – 12 years of age. 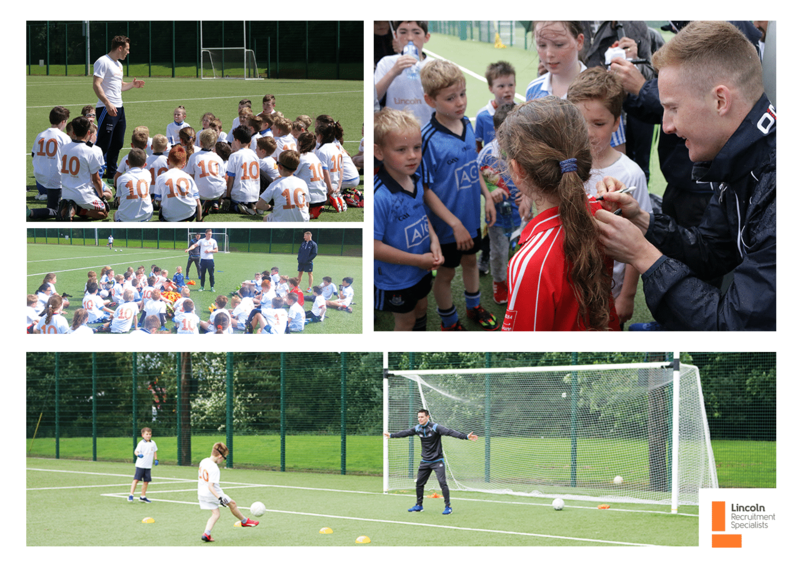 The Dublin GAA all-stars spent the afternoon coaching the kids and giving them top tips for their future in the sport. The weather was changeable with a mixture of sunshine and showers, but for the most part, the rain held off allowing the children, parents, and footballers to enjoy the day. We’d like to take this opportunity to thank everyone involved in this event and look forward to seeing you again in August! To join the event waiting list for our next Skills Day this August, please register your interest here.